Being A ZooTeen Is Fun! If you said “Yes” becoming a ZooTeen might be for you! During two days of training (see below for spring training dates), 13-17 year-olds will learn to help camp staff and give education programs to Zoo visitors. The program focuses on contact with the public and conservation education. ZooTeens learn skills that will last a lifetime. Find out if an animal or education career is right for you. The ZooTeen program helps mostly with our Summer Zoo Camp. It is mandatory they work one day per week during the eight weeks of camp. 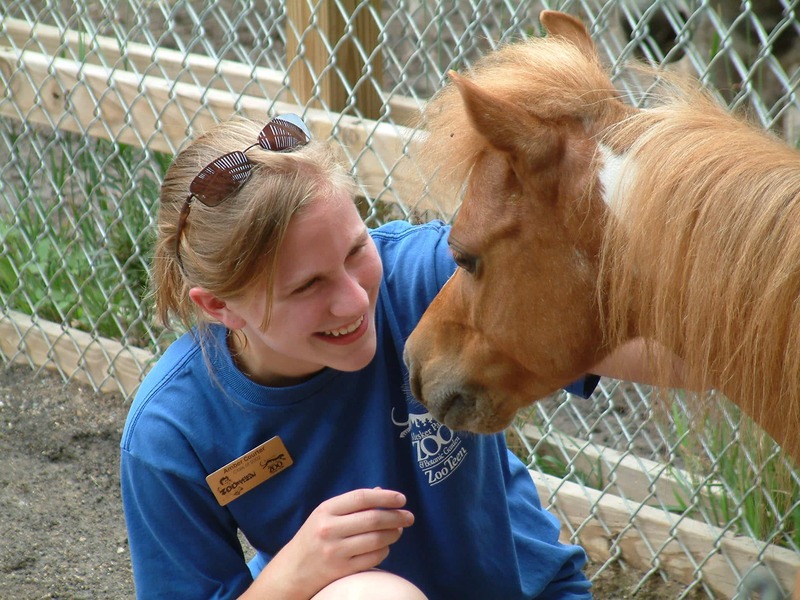 ZooTeens are also invited to work at special events, holiday activities and help with programs throughout the year. If you are interested in learning about animals and sharing that knowledge with others, this program is for you! Are you already a Zoo Teen?